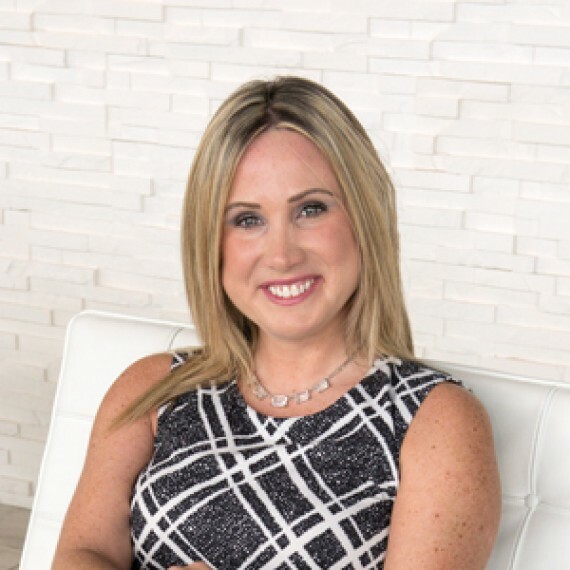 Anna Murphy is a female entrepreneur with more than a decade of real estate experience. For the past 6 years has been in a broker capacity & is familiar with the Halifax, Toronto, Miami & Californian markets. She travels regularly & keeps abreast of current dynamics in various asset classes. Hotels, Multi- Res & Land Development are her areas of speciality.